RRB ALP CBT 2 Physics Math’s is a wonderful opportunity for you to turn your dreams into reality! 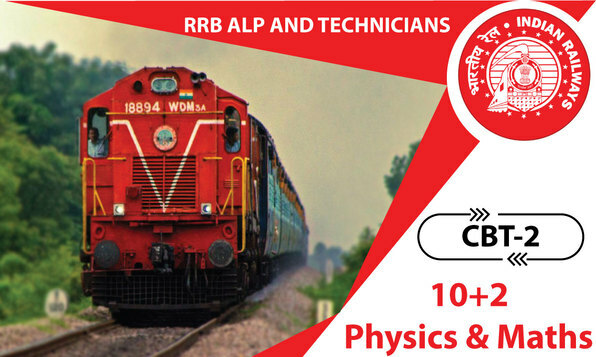 Get all information about RRB ALP CBT 2 Physics Math’s - syllabus, preparation test, apply form, exam dates, audmit card, latest exam pattern online test series and results here. Kick start your preparation now. Part B :- Maths and Physics Exam trade, the syllabus will be as per the CBSE syllabus of 10+2.